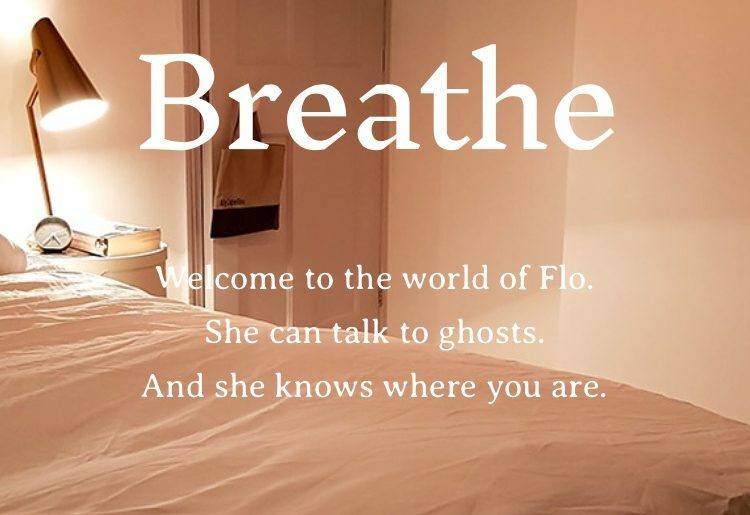 Breathe tells the story of Flo, who has the ability to talk to ghosts. As Flo struggles to communicate with her mother, Clara, who died when she was a young girl, other voices keep interrupting. 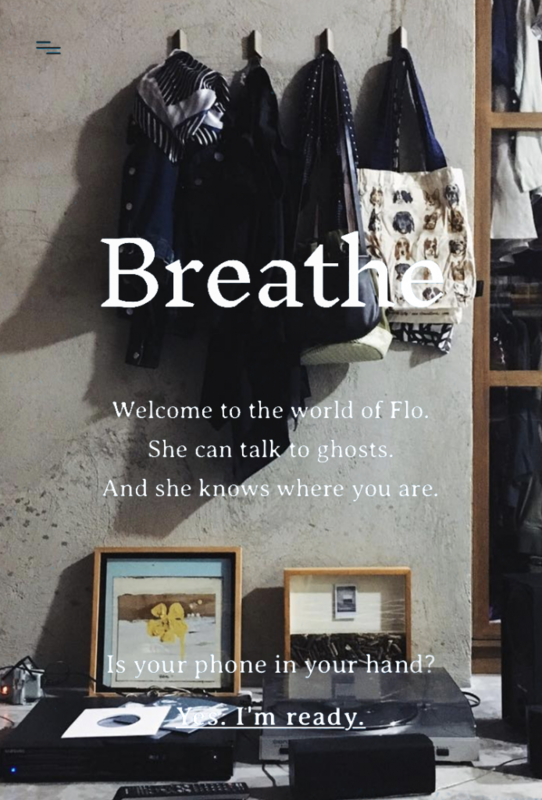 As these ghosts disrupt Flo’s search for Clara, they recognise the readers’ surroundings and begin to haunt the reader in the same way as they haunt Flo. 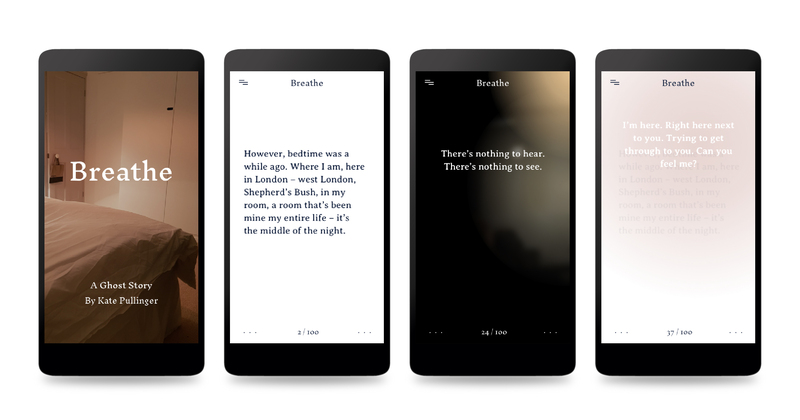 Breathe is a literary experience delivered through your smartphone that responds to your presence by internalising the world around you. 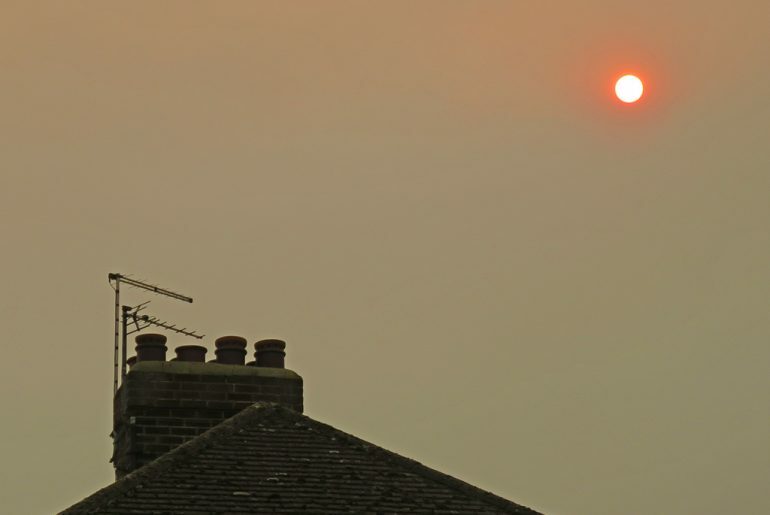 Using APIs — application programming interfaces — the story leverages data about you, including place, weather, time, in order to create an experience that is personal and uncanny. 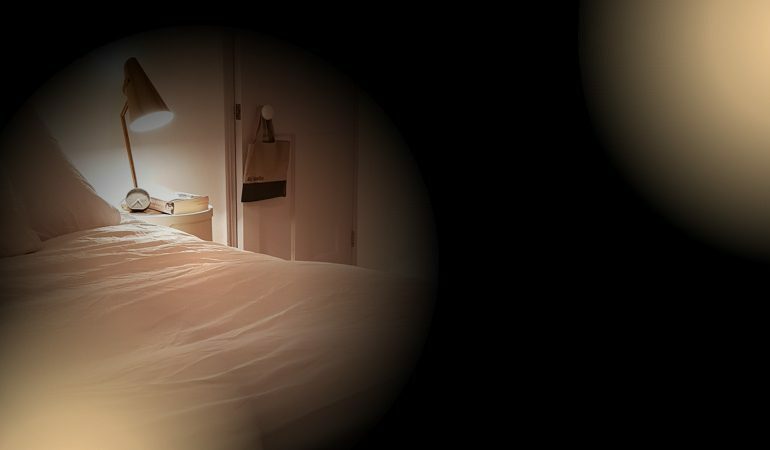 Created in collaboration with Editions at Play, which is itself a collaboration between Google Creative Lab Sydney and London-based publisher Visual Editions, this browser-based book for mobile phones is accessible wherever readers have wifi. Do we need containers for stories?